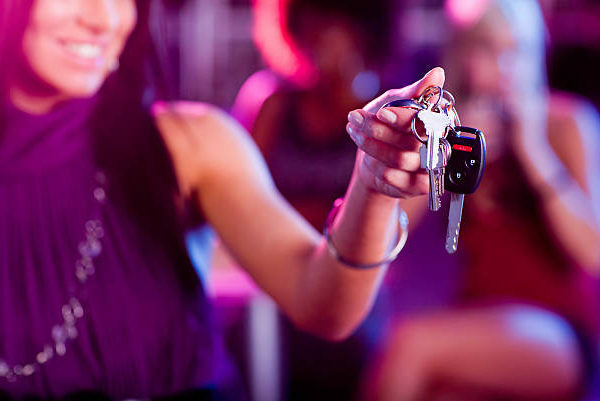 Hiring Designated Drivers in Surrey is easy. Discreet Designated Driver ensures a safe ride home without you having to worry about leaving your car behind. 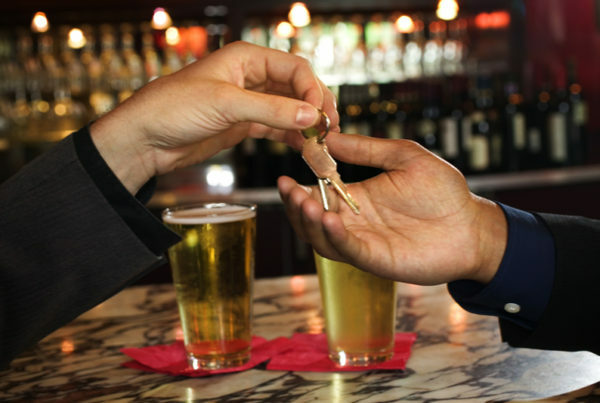 Here’s how you can Hire a Designated Driver in Coquitlam.